Q:Why do we wear healthy shoe-pad? A: Feet is the base of the body. Bones and muscles are complicated and it often turns to feet syndrome from exhausted foot muscles. Bad stances even lead to back muscle injury and some other problems. Q: What good does it do by wearing healthy shoe-pad? A: Abnormal wear under the shoes can tell displacement of foot base and it's a warning of health. In 健足師『黃金八點』, healthy shoe-pad can hold the base of the feet and stabilize the body and make it easy to walk and stand a long time. Q:What kind of shoes does healthy shoe-pad fit? A: It fit any kind of shoes but not high heels, sandals or slippers. Q:Do we need bigger size of shoes when using healthy shoe-pad? A:It's no problem for just normal shoes fitting your feet, so you don't need bigger size of shoes. The length design of the shoe-pad as the three forth is to fit the longitudinal and transverse arch of the feet. Q:How long does one pair of shoe-pads can last? Can it get deformed? A:Normally it's warranted one year. It won't deformed if you use it normally. The shape can provide good feet stance and posture. 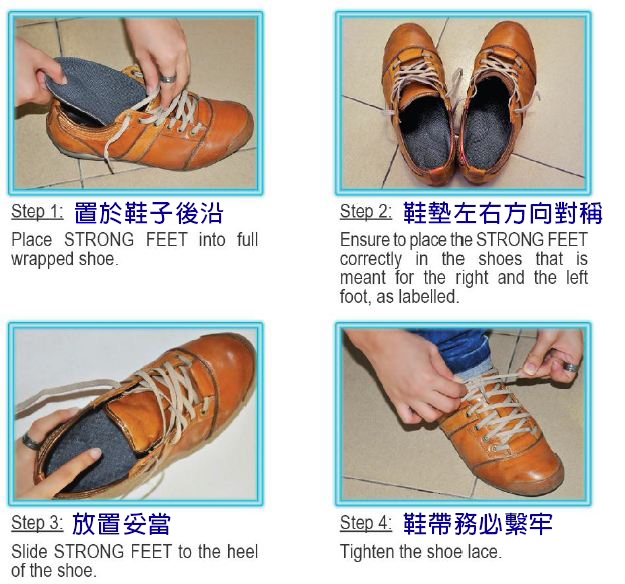 One pair of shoe-pad can be used on different shoes like leather shoes, casual shoes, sneakers, galoshes. It's economical, endurable and eco-friendly. Q:Can healthy shoe-pad cure the illness? A:The shoe-pad can improve the bad stance and correct walking behavior and coordinate the muscles so it can relieve the sore body and injuries from exercising, but it is not therapeutic so it's better to go to the doctor for illness. Q:Why doesn't the shoe-pad fit the whole feet but only two third of the feet? A:The healthy shoe-pad is designed under the metatarsal, mainly used for supporting the heel and foot's bottom so as to keep balance and also flexible movement. Q:Under what age can the children wear it? Does it help grow taller? A:A child aged 9 years normally is grown on the feet (around 19cm) can wear the Strong Feetshoe-pads to correct the growing posture. The special design of Strong Feet on transverse arch of the feet can help more and less on growing teenagers. Q:How do we wear the health shoe-pad in the house? A:People in the house or indoor wear indoor slippers or move on bare feet for working or going stairs, etc. They don't support well on the heels so it loosen the base of the feet and lose balance from the counterforce of the hard ground, which turns into displacement of joints of the body and cause fallen arches, plantar fasciitis, sore feet or body. I suggest choose indoor shoes, Kong-Fu shoes or slip-proof socks and put in the healthy shoe-pad. Q:Normally people would choose soft and comfortable shoes, but why is the health shoe-pad so solid? A:The shoe-pads in most shoes are sold with soft or aired shoe-pads to cater to customers who like comfort at the moment people wear them. However, it neglects the important concept of supporting the body. Both feet stepping on the soft shoe-pad could cause unbalanced ankles and speed up degenerate joints. 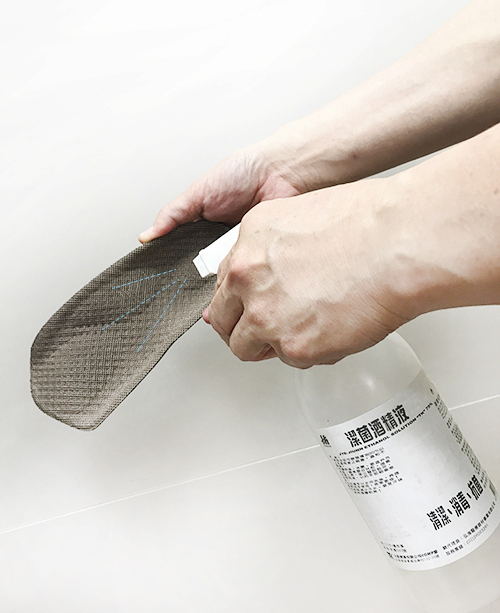 The special material (High concentrated PE with shock-absorbing sponge) of the Shoe-pad has hard part of PE supporting the body and soft part of sponge fitting the foot's bottom to reach the effect of stability and comfort. Q:Why do we feel a little unnatural and sore when wearing healthy shoe-pad? A:Normally it happens more often on the bad angle of the arches of the feet (leg length discrepancy), flat feet and high arches of the feet. It could even cause sore shanks, thighs and lower back. It's because it's correcting the muscles and ligaments of the body to match the feet so it'll last minutes or hours. It doesn't have side effect so you don't need to worry. It's good in the long term. Q:How do the healthy shoe-pads as one profile fit everyone's feets? Nobody has the same feet so does it need custom-made shoe-pad for different feet? A:The feet of humans contain 52 bones, 114 joints, 214 ligaments and 38 muscles to form the heel, metatarsus and the arches of the feet, which allow people instead of animals to move forward upright with good stances by shock absorption and bonce, but with structural and function change on the ankles and bad angles on the foot's arches, it turns into “different feet” and hence the unbalanced base cause the abnormal foot's profile happening to normal people. The abnormal feet using “Custom-made” shoe-pad is still not normal. It doesn't have the effect of foot correction. Healthy shoe-pad has the effect on any kind of feet so it can improve the postures from bottom to the top and always does. Q: For what sports can Strong Feet healthy shoe-pad be used? Q:For whom are the health shoe-pad suitable? 1.People who stand or walk a long time, hikers, joggers or exercisers. 2.People with unbalance ankles or exercisers and working in need of balanced ankles. 3.People with flat feed, high arches of the feet, plantar fasciitis and sore front feet. 4.People with bad postures who cause labor injuries and any groups of work or sports. Q:How do we choose the sizes of healthy shoe-pads fitting our feet? 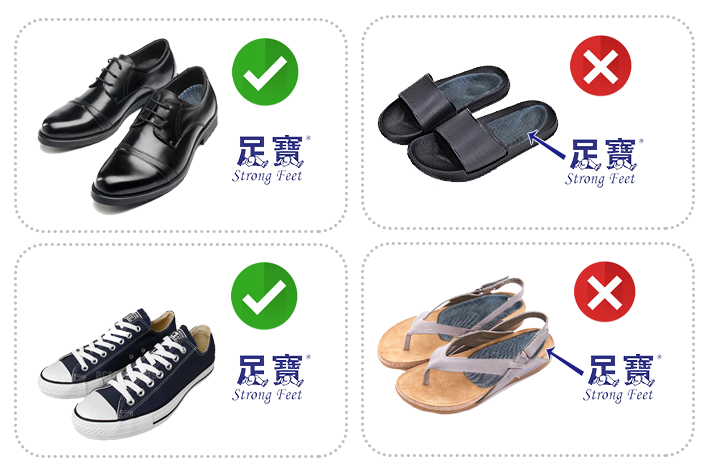 A: Strong Feet healthy shoe-pad comes with 4 sizes and most Asian women have slender feet so 90% can choose size S.
Q:How do we clean the healthy shoe-pad normally? No problem to wash it? A: It's easy to clean the healthy shoe-pad and you can just use water to clean with brushes or spray alcohol and dry naturally but avoid the sun. 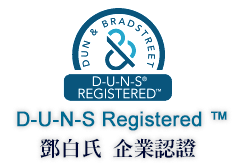 A: Strong Feet healthy shoe-pad is the product of fifth generation of Strong Feet, and the difference is its design and function. Q: What's the way we use and maintain? 1.Normally we can clean with brush or wet cloth. 2.It's better to clean by spraying alcohol and avoid washing with brushes and the sun.